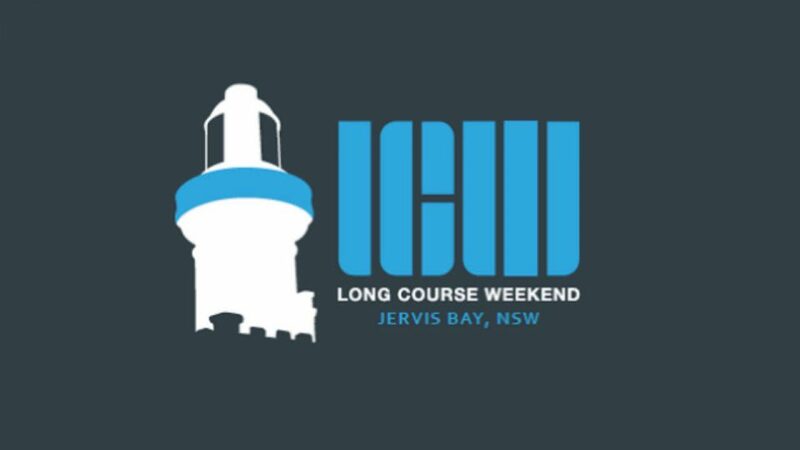 The Jervis Bay Marathon on Sunday, 21 October 2018 is part of the Long Course Weekend Jervis Bay and offers a marathon, half marathon and 10km fun run. While this event sits within a three day triathlon, swimmers, cyclists, triathletes and runners are invited to compete together in the Friday, Saturday & Sunday events. Invite friends and training partners, bring along club members and support each other across multiple disciplines! With amazing scenery and plenty of sunshine, Jervis Bay is a great place to escape the winter blues and the perfect way to end your season of racing. This fun inclusive format is ideal for clubs, training groups and families to come along and enjoy the benefits of training and racing together.